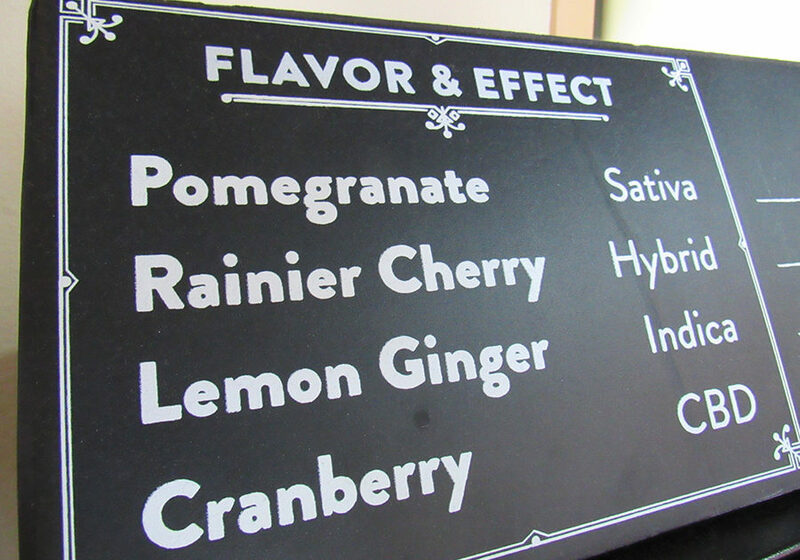 If you have a significant layover at SeaTac Airport, don’t fret, there are actually plenty of things that you can do. Depending on how much time you actually have, you may or may not want to wander very far from the airport itself. You should always plan to be back at the airport 2 hours before your flight. This is especially true for Seattle, because traffic can change instantly and it would be shame to get caught in it and miss your flight. So plan accordingly. 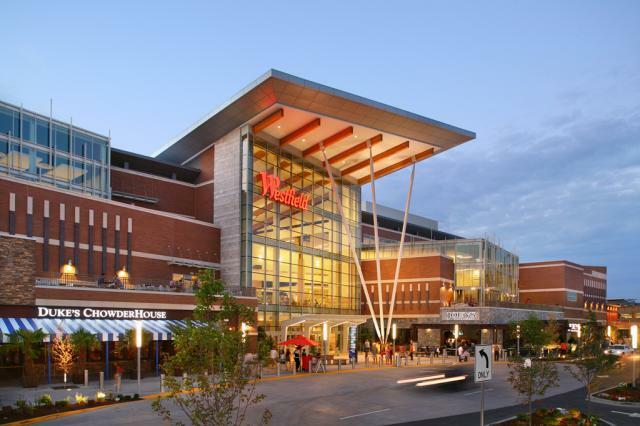 The Southcenter Mall in Tukwila, WA is only about 8 minutes from the airport. This is a one stop shop for all of your shopping needs. Want to shop for asian groceries? Watch a movie in a theater? Eat good food? You’ll find it all here. With over 200 stores to shop through, you can pass the time in a hurry. There are even massage parlors to help you relax before your flight! 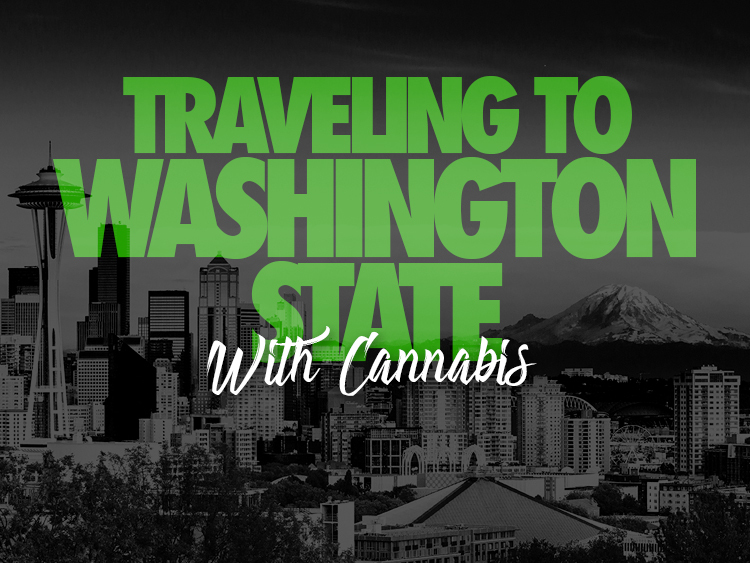 Less than 10 minutes from the SeaTac airport you’ll find Kush 21. 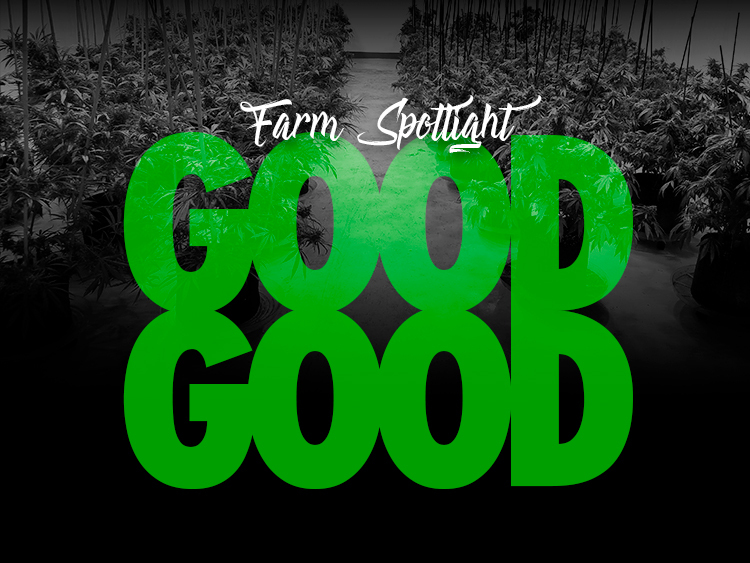 This premier recreational marijuana store in Burien, Washington houses the best buds, concentrates, and edibles across Seattle and it’s surrounding areas. If you’ve never had any experience with marijuana, the knowledgeable staff is more than happy to guide you through. If you have more than 4 hours to kill, then you may want to venture a bit further into Seattle. If you’re able to make it to Seattle, then don’t forget to visit Pioneer Square. 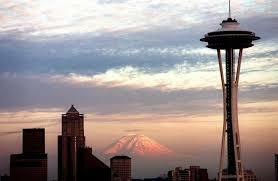 This tourist attraction runs along the beach and features a wide variety of Seattle’s signature shops. Here you can eat fresh crab, window shop through the market, and even ride the iconic ferris wheel. You’ve seen the pictures. No Seattle visit is complete without a trip to the Space Needle. For a small fee you can take an elevator to the top of the 605 foot tower for the panoramic view of the city. If you’re hungry for a meal you can even eat at the rotating restaurant at the top. If you have a sunny day, then you may want to head down to West Seattle and stroll along Alki Beach. Here you can enjoy the weather and the beautiful view of the ocean. If you come at night time, the scenery offers a gorgeous view of the city lights. 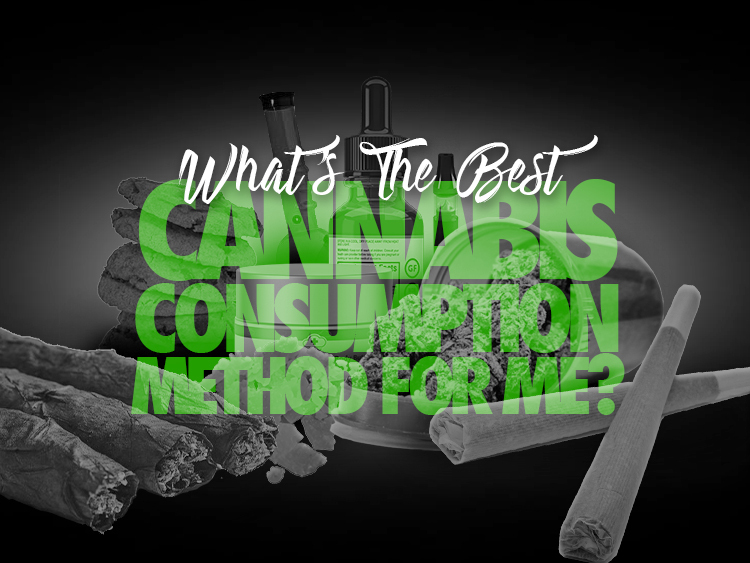 What’s the Best Cannabis Consumption Method for Me? https://kush21.com/wp-content/uploads/2019/03/What-is-the-Best-Cannabis-For-Me.jpg 563 750 Angie Mcfarlane https://kush21.com/wp-content/uploads/2018/07/K213dlogo325x105.png Angie Mcfarlane2019-04-01 18:00:002019-04-02 16:50:51What’s the Best Cannabis Consumption Method for Me?